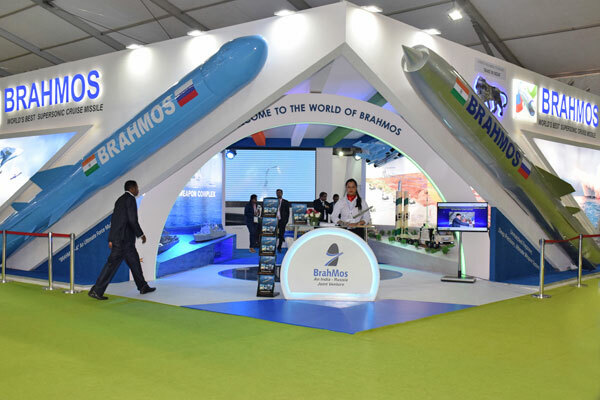 One of the significant technological breakthroughs of 2005 is the design, development and productionization of Supersonic Cruise Missile - BRAHMOS by an Indo-Russian joint venture. 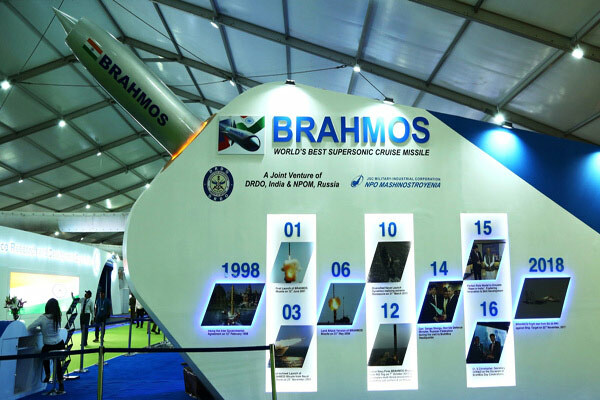 Today Brahmos is the first supersonic operational cruise missile in the world, which can be launched from multiple platforms such as ships, submarines, road mobile and silo, and with modifications from aircraft. 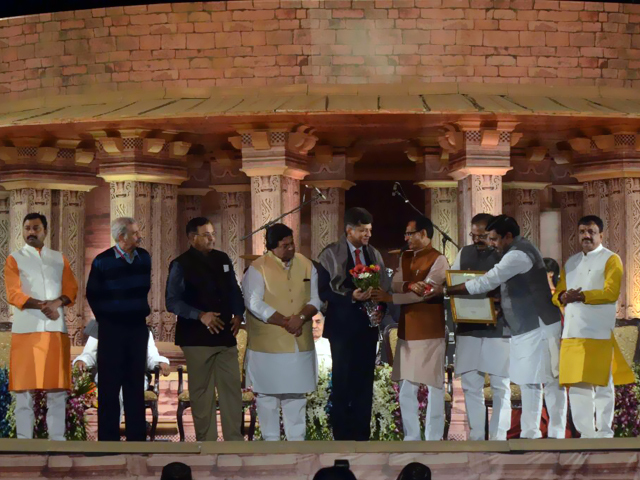 This is indeed the result of technological co-operation resulting into operational system. The supersonic speed is achieved by a liquid ramjet engine and the guidance is achieved through powerful software embedded in the on-board avionics integrated with high performance sensors. The fast response Inertial guidance system and agile homing head enables the missile to achieve variety of trajectories flying at speed Mach 2.8 and destroy the target with high accuracy. 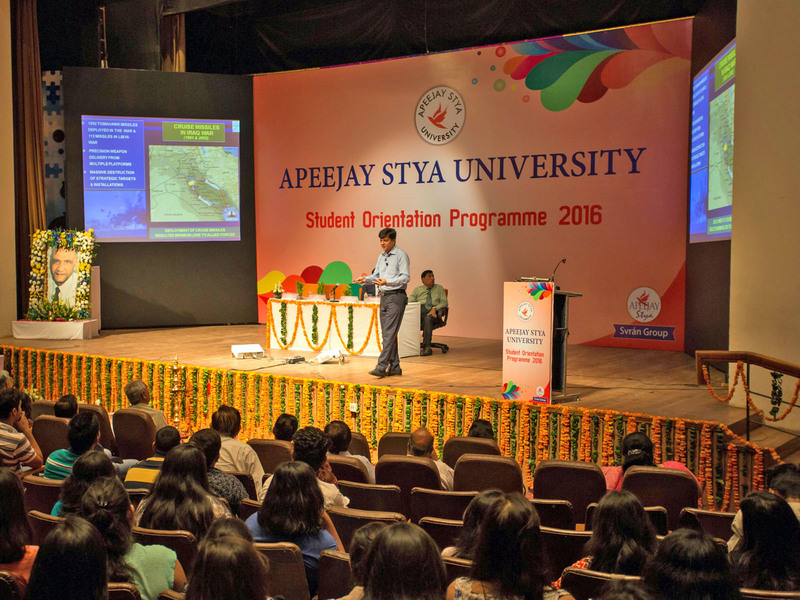 The flight trajectories are simulated through a modular, digital and fully automated Fire Control System, which has advanced software for way point maneuvering, with supersonic maneuvering to provide high operational capabilities. This technological innovation is the trendsetter in the cruise missile field. 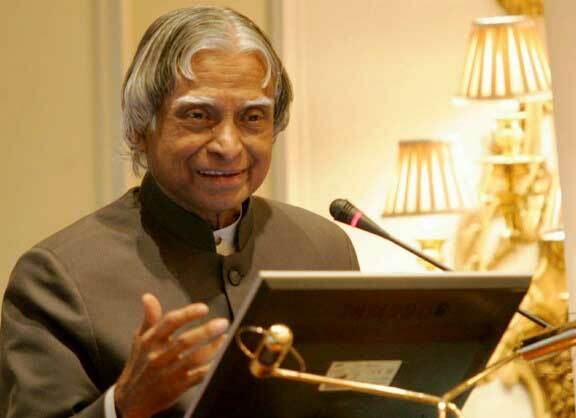 The robust design of the missile, elaborate ground tests and simulation has ensured 100 percent success rate in all the flight tests conducted for the Armed Forces who have accepted the system for induction. This unique cruise missile can be launched at any angle from horizontal to vertical mode and has 3600 azimuth coverage. 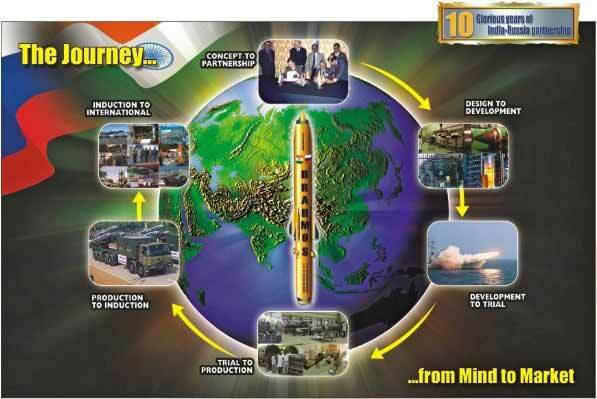 Realization of such a state-of-the-art missile system in less than five years has been possible due to intensive technological co-operation and strength of the Joint Venture partners. 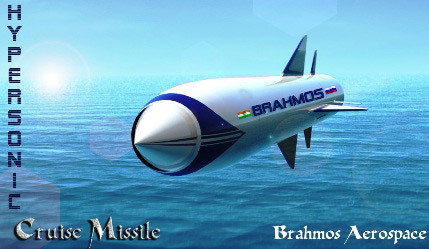 The unique feature of the BRAHMOS are - high level of reliability, ease of operation, ability to conduct multiple launches simultaneously against multiple targets, long shelf life with minimum maintenance, meeting multi-service requirements from multiple platforms against different targets and automation with advanced software. 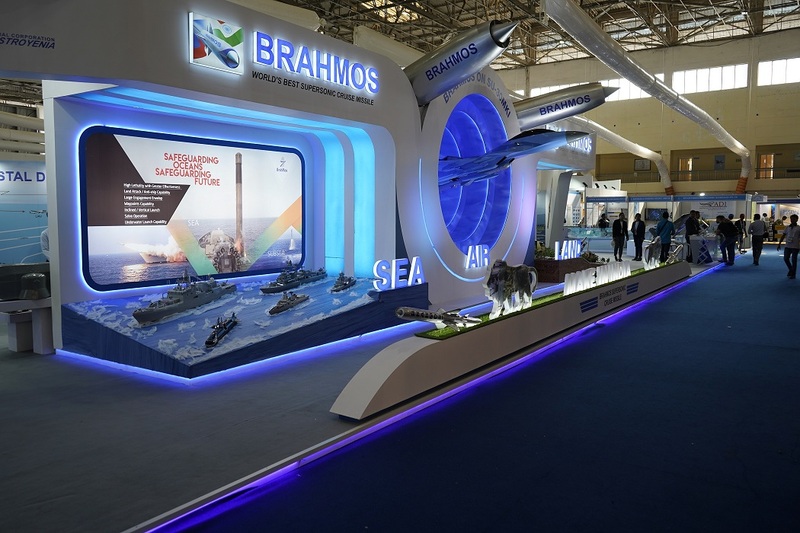 In successful design, development, production and marketing of BRAHMOS missile, a new way of technology co-operation has emerged between India and other countries. 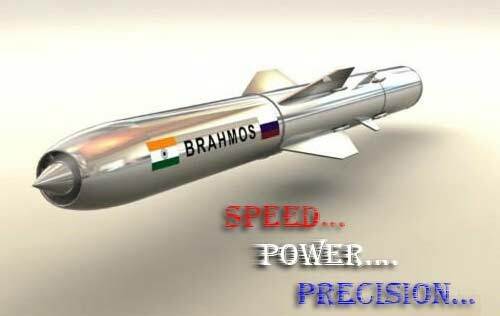 BRAHMOS has put India in the world map by defence scientists.